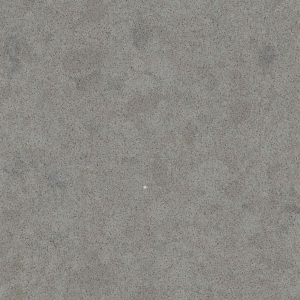 Noble Grey Caesarstone Quartz is a luxurious countertop material with broad dark grey natural veins swept across a gentle light grey background. 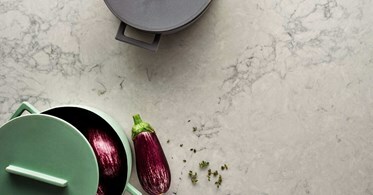 The cloudy grey and white surface add pure elegance and marble look effect to Noble Grey Caesarstone Quartz surfaces. 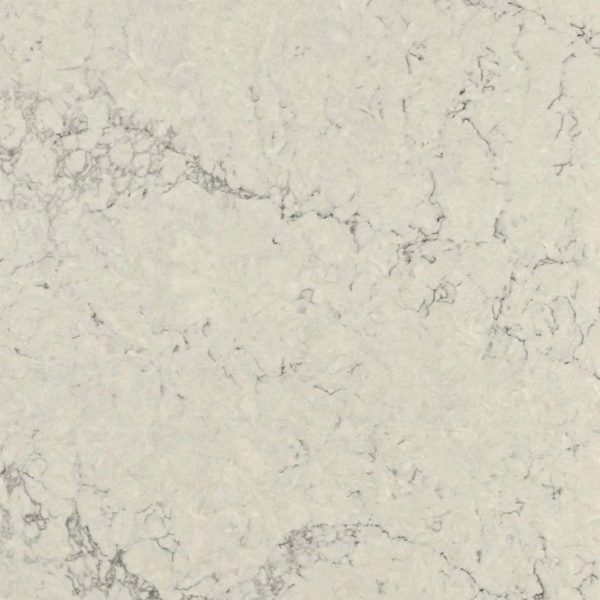 Noble Grey Caesarstone with white cabinets is one of the most popular kitchen combinations, but this light grey man-made countertop surface fits beautifully with any kitchen cabinet design. 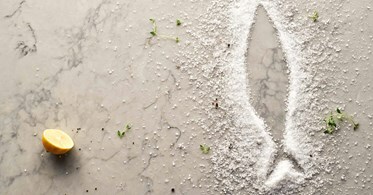 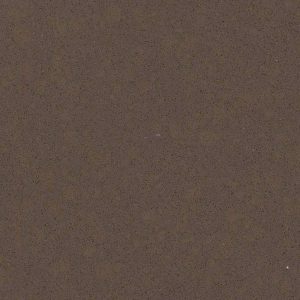 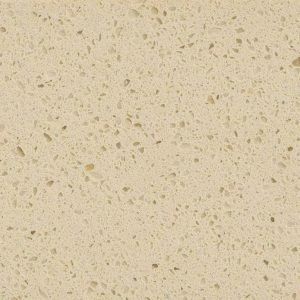 Due to the large scale vein pattern of this Caesarstone quartz countertop material, samples are intended only as a tonal representation of the background color. 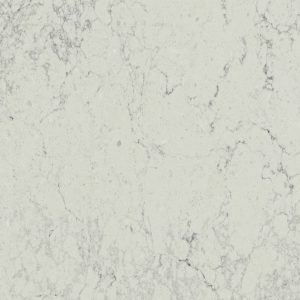 This is why both we and Caesarstone encourage those of you that select Noble Grey Caesarstone Quartz to view your actual full slabs first-hand prior fabrication at our Wayne NJ slab yard. Noble Grey Caesarstone Price in our Wayne NJ quartz showroom is $64.99 per sq ft installed and it includes a free estimate, free fabrication, free edge treatment, and free installation. 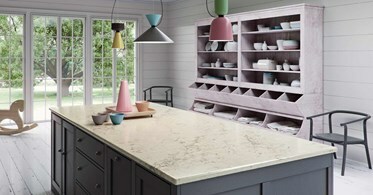 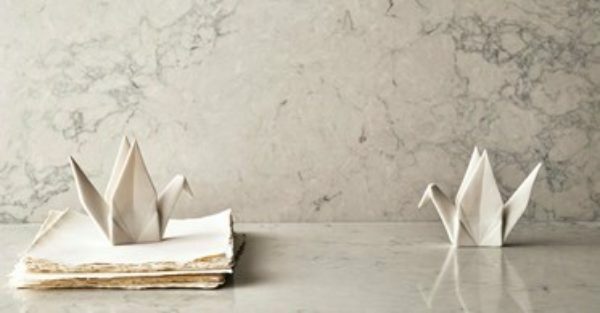 Get your free Noble Grey Caesarstone Kitchen Design today, by filling out the form on the right side of the screen.